You’re sleeping comfortably at night in your Lexington home and suddenly your air conditioner goes out. In the middle of the night, there’s nothing you can do except wait for the next day to fix the problem. Now, the next day you go to YouTube and search for DIY AC repairs, thinking you’ll just be able to fix the problem on your own without having to spend on repairs by a professional technician. You have made a mistake by thinking you can fix the air conditioner on your own. 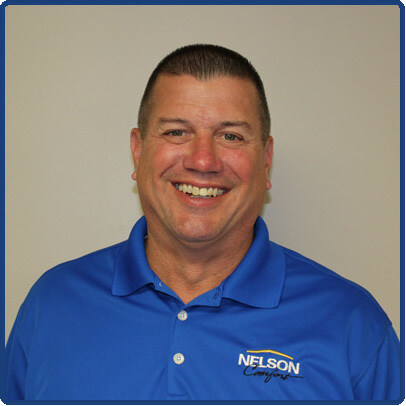 We’ll tell you why you cannot repair the air conditioner on your own and should hire a professional technician to do the job. Air conditioners are complex. You might be able to fix a broken light switch or clear a jammed garbage disposal on your own, if you’re are a DIY enthusiast. But, when it comes to air conditioner repairs, it isn’t possible to complete the repairs, unless you have gone through extensive training. Professional technicians spent years in training, learning about the mechanics of air conditioners and parts in different models. For a normal homeowner, it isn’t possible to acquire such information just by watching a YouTube video or learning about air conditioners through the internet. Air conditioner repairs mostly require sophisticated equipment which homeowners don’t have at hand. These tools are very expensive and hard to find in local hardware stores. Even if you do get your hands on these tools from somewhere, you’ll never know how to use them to detect the fault in your air conditioner and make the repairs. 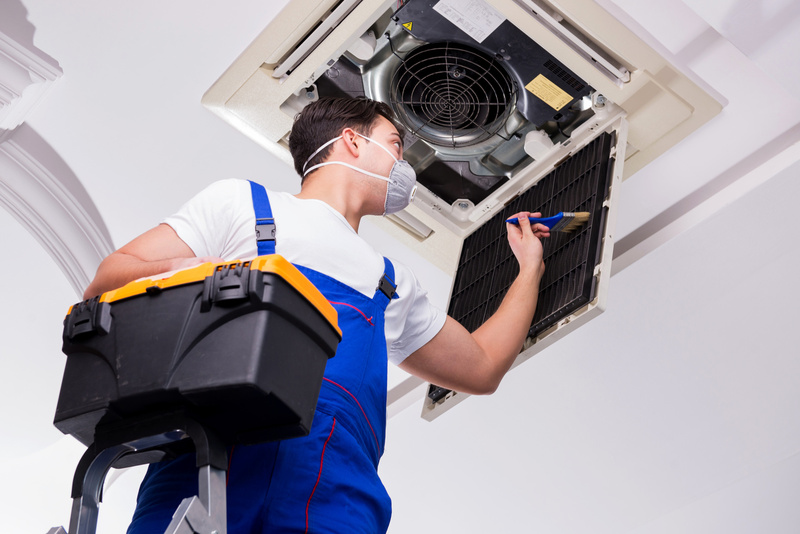 Professional technicians always have the equipment and tools required to make all kinds of air conditioner repairs. So why the hassle to look for equipment, when you can just hire a professional technician who has all the required tools at hand? In your Cincinnati home, air conditioner repairs mean dealing with chemicals and electricity. Since you’re not aware how to mitigate safety risks, you’re always in danger of being electrocuted. If anything goes wrong during the repairs, the result could be fatal. Is saving a few bucks from not hiring professional technician really worth your life? Obviously not! So, don’t ever attempt DIY AC repairs. In terms of finances, the biggest consequence of DIY AC repairs is that you can void your air conditioner warranty if any damage occurs during the service. HVAC companies have insurance and warranties for their air conditioner repair services, which means that they’ll cover any damage that occurs during repairs by their technician. You’ve heard the phrase, “time is money”. Since you’re not familiar with an air conditioner, when you’ll attempt the repairs, it’ll take you hours to first detect the fault and more to repair it. You’ll lose money in this sense and there’s also a chance that you may damage your air conditioner during the repairs. It is better to save your time and money by just hiring a professional technician who’ll complete the repairs in a few hours. We’re sure by now you have dropped the idea of DIY AC repairs and will look for a professional technician if your air conditioner ever breaks down. If you’re looking for a professional technician, turn to Climate Control. The service is available 24/7 so call anytime you need air conditioner repairs.